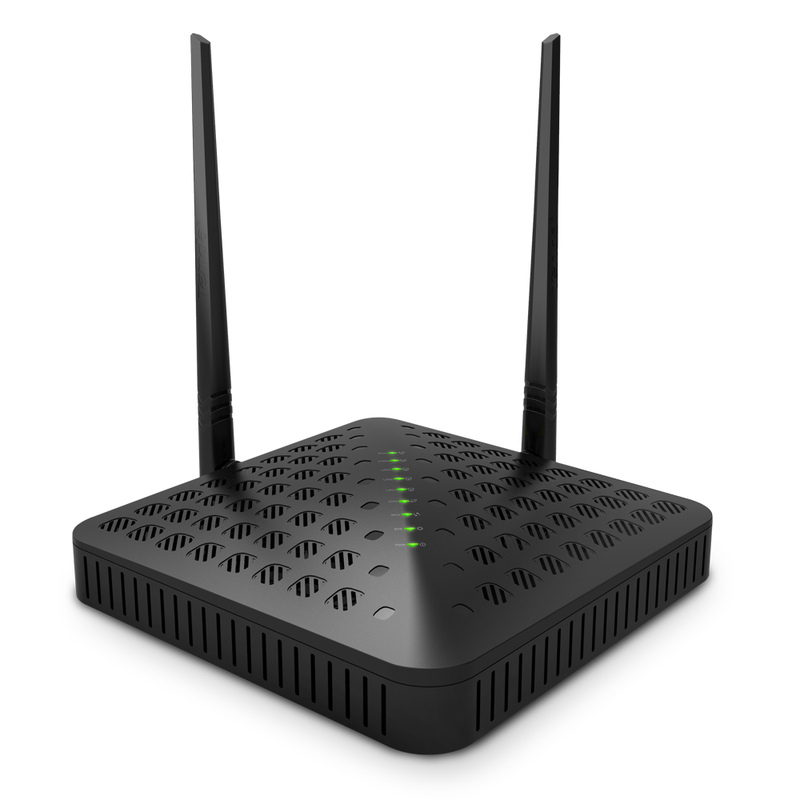 Tenda FH1201 is a High Powered 5th generation dual-band Wi-Fi router that delivers wireless speeds up to 1200Mbps. Compatible with next generation WiFi devices and backward compatible with 802.11 a/b/g/n devices, it enables HD streaming throughout your home. The FH1201 with simultaneous dual band WiFi technology offers speeds up to 300+867Mbps and avoids interference, ensuring top WiFi speeds and reliable connections. The FH1201 is equipped with high powered amplifiers, 2x5dBi external antennas plus 2x high gains smart internal antennas external antennas to provide extreme Wi-Fi coverage and penetration. This makes ideal for all of your Wi-Fi devices including, PCs, televisions, game consoles and mobile devices to access to next generation Wi-Fi throughout your entire home, backyard or office. Breaks free from barriers with 2x5dBi external antennas plus 2x high gains smart internal antennas(2x extrnal and 2x internal )and high powered amplifiers to give you complete connectivity in your home or business for better reception at ultimate range. Next Generation WiFi technology offers six times more power efficiency than conventional wireless N products. So when your 11ac-powered mobile devices connect to the router, it reduces power consumption, and you'll be able to go longer between battery recharges without sacrificing data transfer.